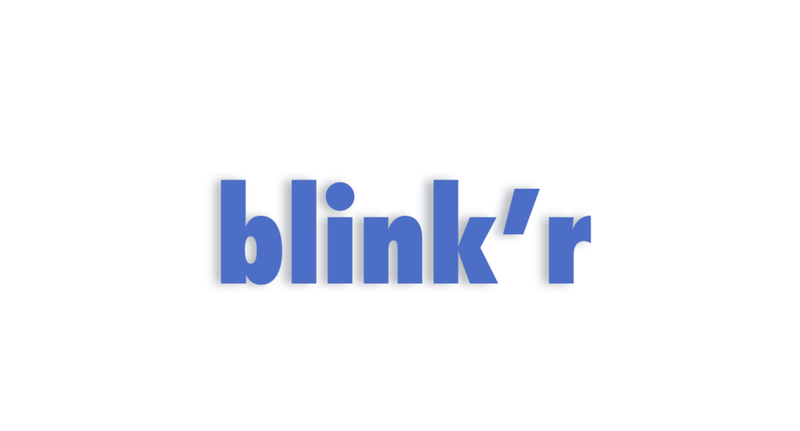 Blink'r Glance is the command center for managing your devices, your users and your files. With built-in data management, device management, and user management, you can have a quick view of your entire IoT ecosystem with ease. Analytics help to understand your cloud resource usage to help improve it. Updating device software becomes routine activity for companies of all sizes. Unfortunately, it takes time and resources to build a reliable remote software update system. With blink'r, you have over-the-air device updates right from the dashboard. 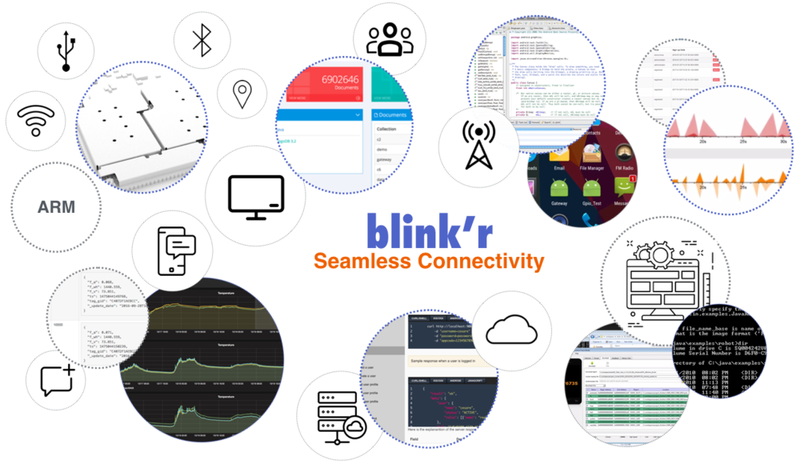 So from day one you can start to develop your IoT application using the blink'r toolkit. With the blink'r dashboard, you can add or remove users, back up your database, and observe your data in real time.